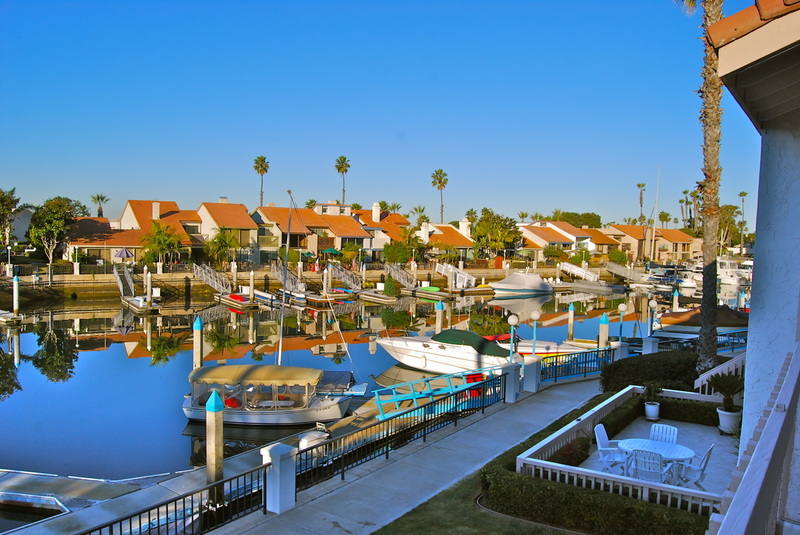 A water lover's paradise favorite, The Coronado Cays is a unique area that showcases beautiful houses with back-yard slip access, perfect for all boat, sailing, water sport and water fun lovers! 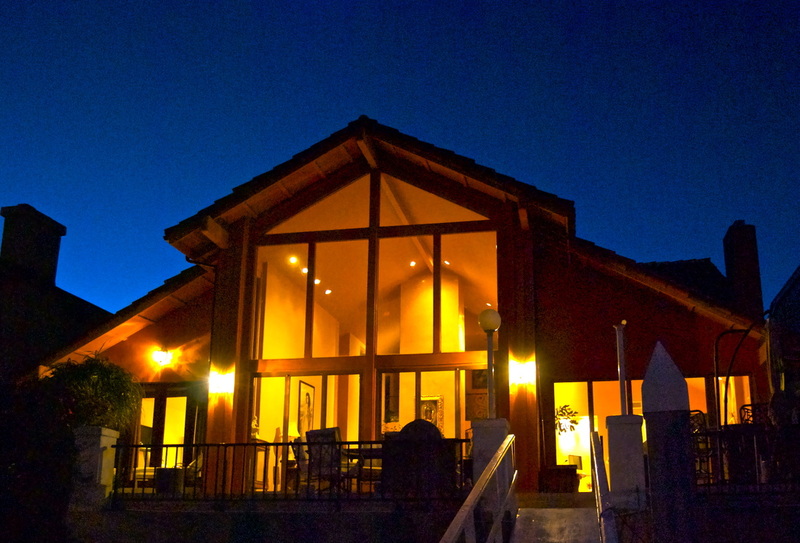 These homes include boat slip, access to Club house with pool and jacuzzi, surrounding canals with spectacular views, near-by parks, tennis courts, beach and bay! 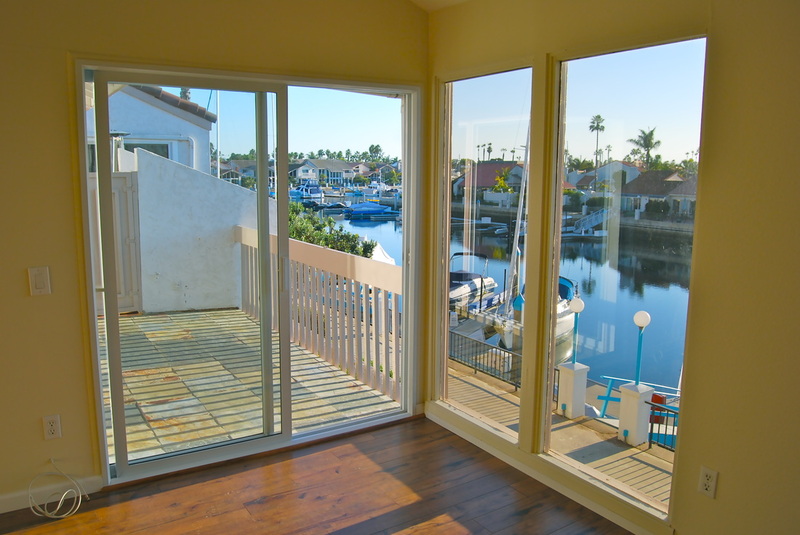 A Water Lover's Dream in the Coronado Cays with bay access and ocean views. 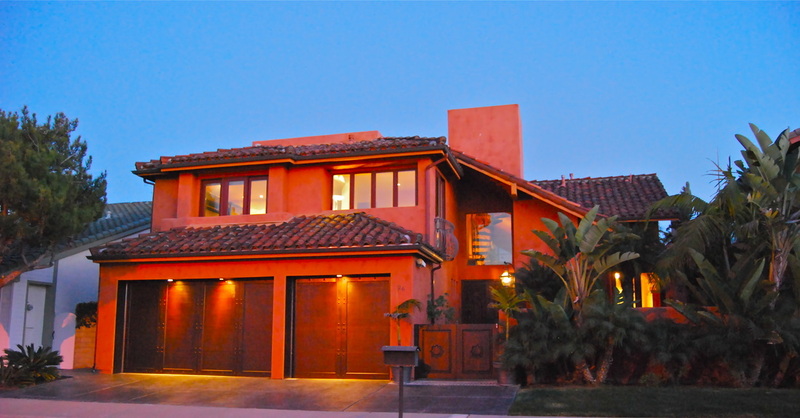 One of the unique properties available in the Coronado Cays is a home in Kingston Village. 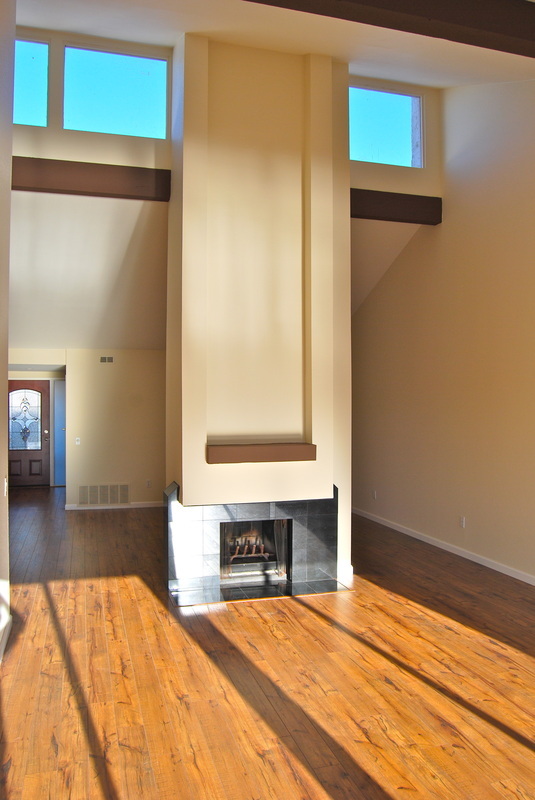 This warm 3 bedroom, 2 bathroom home includes light filled spaces and splendorous sunset views. 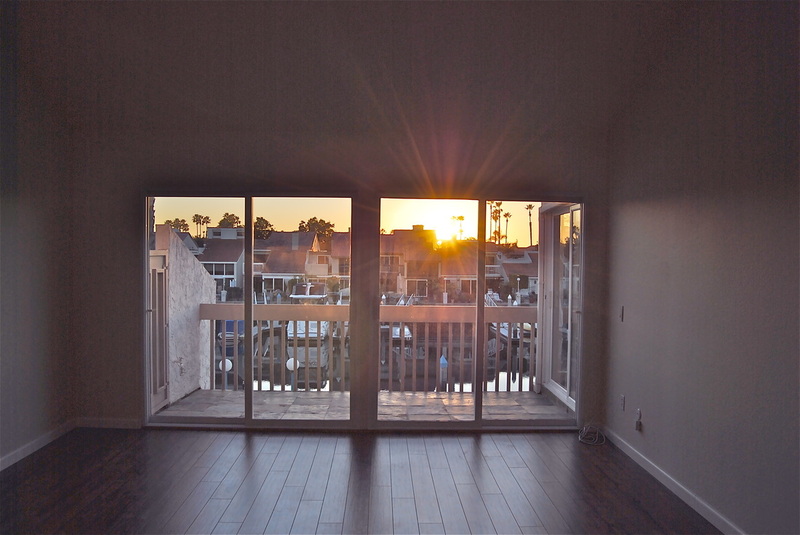 High ceilings and windows pick-up the Sun throughout the day to give you warm Winter days and the breeze from the beach provides cool Summer days. 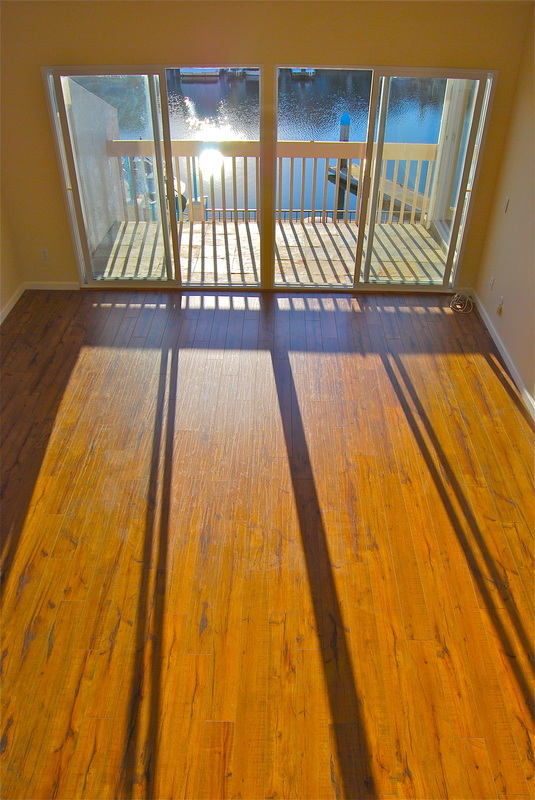 A perfect vacation or family home, this 3 bed 2 bath home sits nestled between beach and bay in a quiet neighborhood.